The Immaculate Conception Council of Catholic Women (ICCCW), established in 1859, serves the parish through its mission to provide for the temporal and spiritual needs of the parishioners. servers. Our group also launders the albs for the Parish. ~ and providing information on Catholic diocesan and national events. Meetings are collaborative and held on the 1st Thursday of each month (Aug – May) at 6:00 p.m. in the Garden Level of the church. Meetings include activities to inform, inspire, and educate members about their faith. 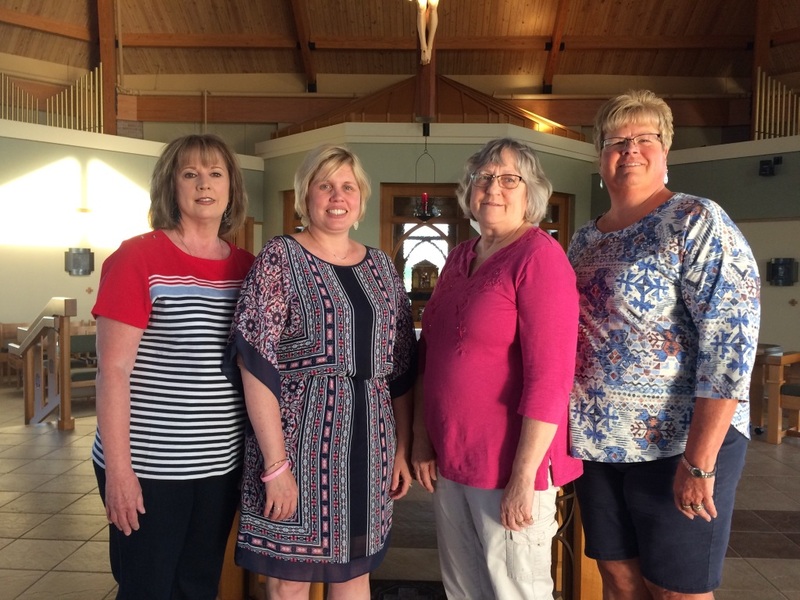 All women of the parish aged 18 years and older are automatically members of the Council of Catholic Women, but we truly appreciate our active members who pay $10 dues and attend our meetings where we bond as Sisters in Christ. Grow your faith through a deeper understanding of the Catholic Faith. 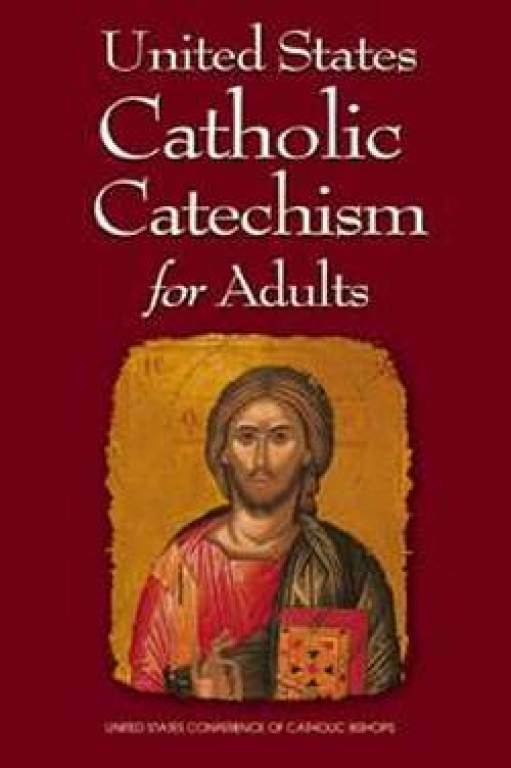 Click here to read the online version of the US Catholic Catechism for Adults.